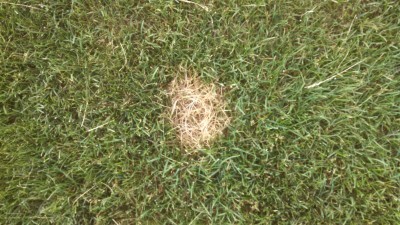 Lawn disease can strike at any time. To avoid costly repair when you see both “hot” and “humid” together in the forecast, reduce your watering until this combination of conditions recede. A problem as simple as this can be exacerbated by over watering during hot and humid conditions overnight. 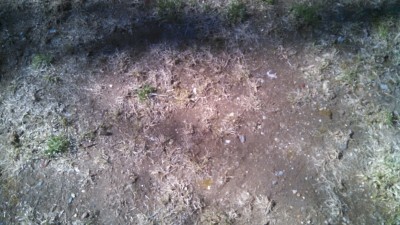 Left untreated a lawn disease can wipe out years of cautious upkeep and leave you at square one in a few short weeks. 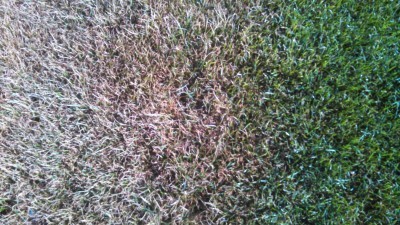 Applying fungicides at regular intervals will help to keep this issue from ever occurring. Come in and talk to one of our knowledgable staff to see if our granular fungicide is what you need. It may be better and less expensive, depending on the size of your property, to have CT Turf Specialists apply a liquid, faster acting, fungicide to your lawn.